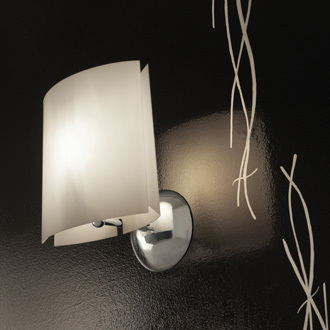 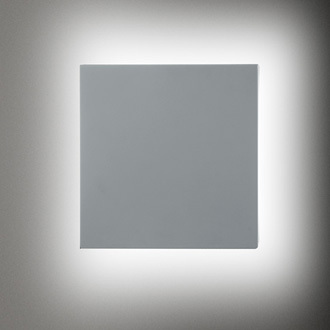 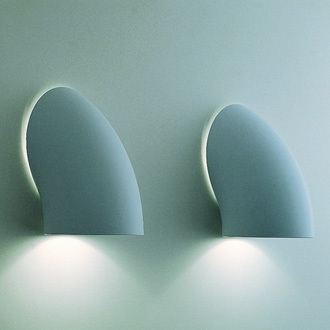 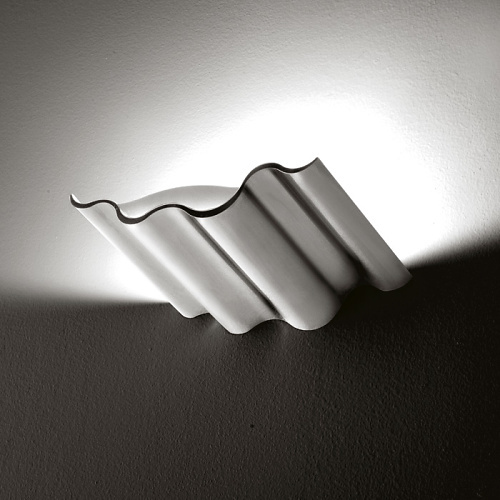 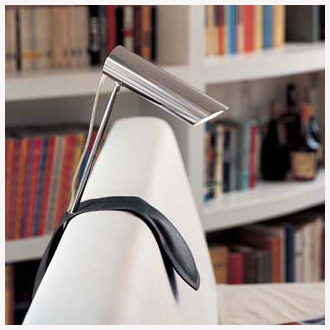 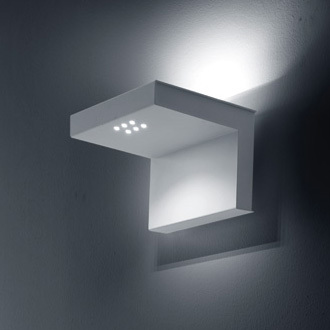 Wall lamp, indirect light, extruded aluminium structure in bright aluminium. 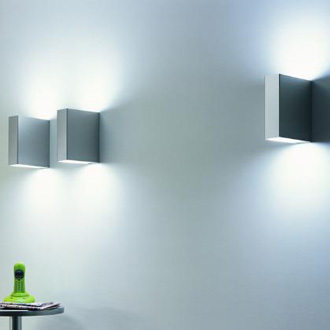 Complete of electronic ballast for fluorescent lamps. 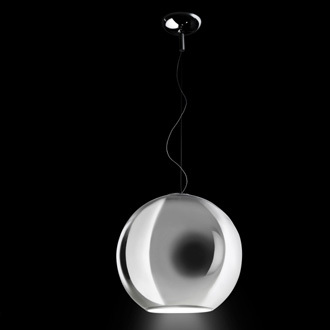 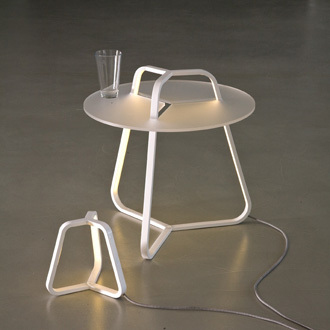 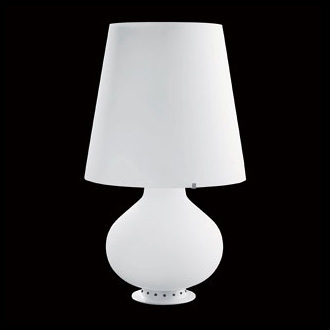 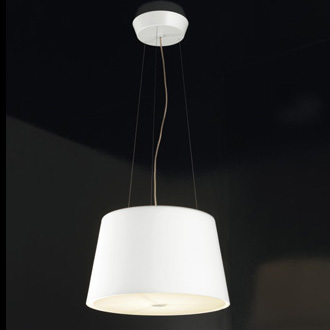 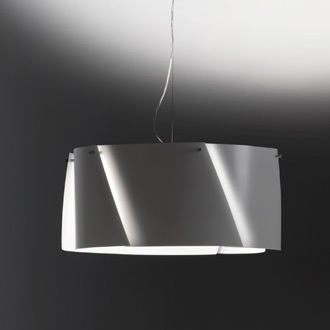 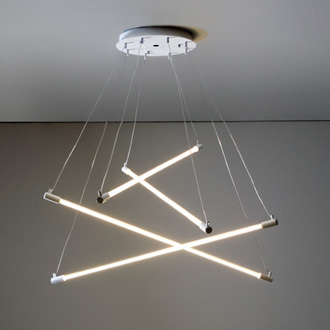 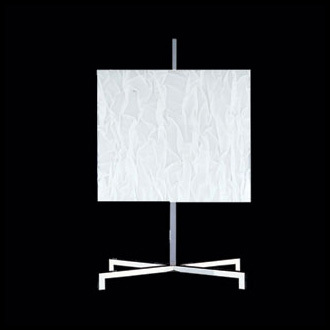 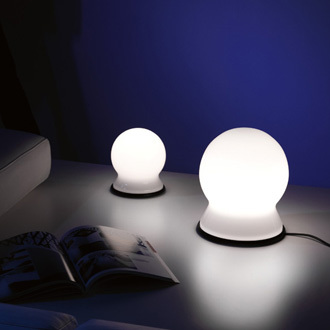 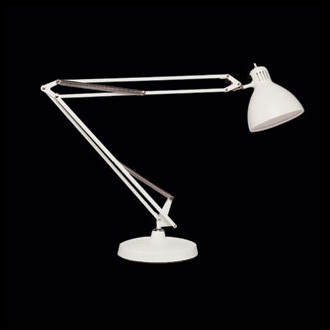 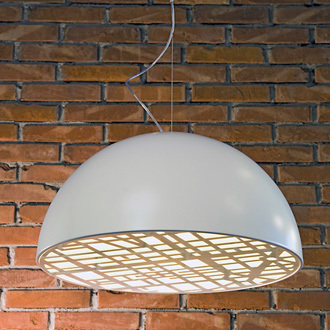 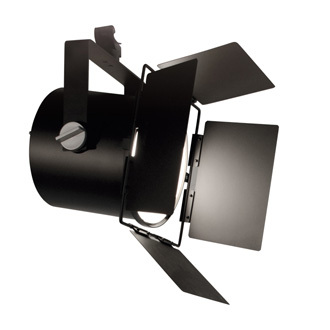 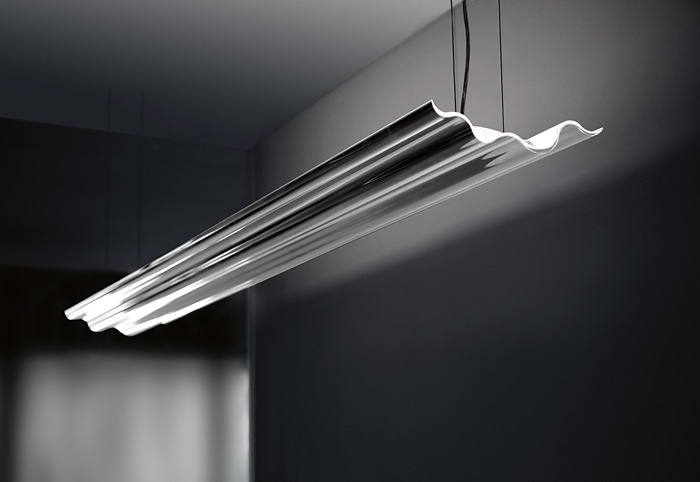 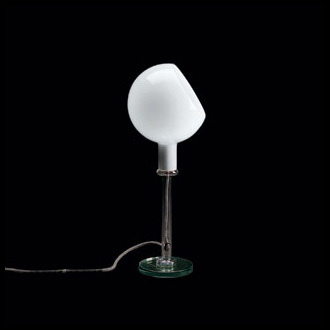 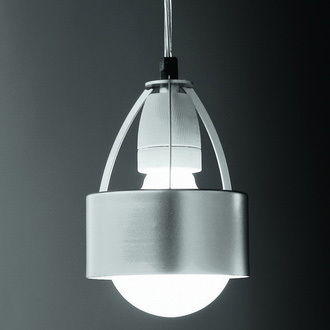 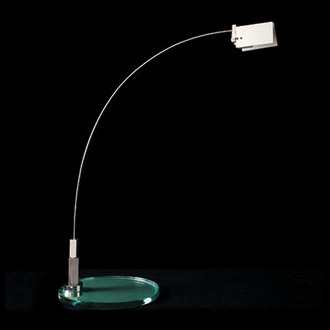 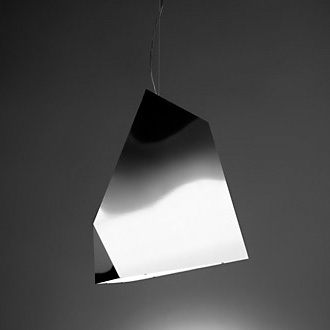 Hanging lamp, indirect light, extruded aluminum structure in bright colour or white, polycarbonate diffuser. 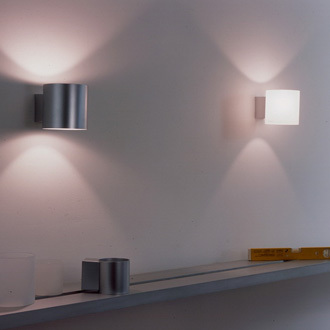 Complete of electronic ballasts for fluorescent bulbs.